Asia Art Archive and Hong Kong Museum of Art jointly present a day of panel discussions that mark the soft launch of Hong Kong Art History Research Pilot Project. The Pilot Project is the beginning of a long-term endeavour to develop a publicly available resource platform to support art historical research. It also aims to develop a framework for building a richer contextual picture of Hong Kong’s art ecology in the 1960s and 70s. In addition to conducting a new series of professionally documented interviews that include multiple voices and perspectives, this pilot project makes available a selection of materials from Hong Kong Museum of Art’s archive, Asia Art Archive’s collection, and valuable personal collections. 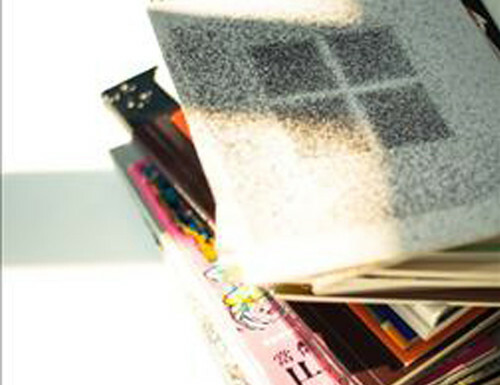 This panels looks at the various endeavours to research art in Hong Kong undertaken by existing and previous initiatives on which the current Pilot Project is anchored. This panel invites speakers from different disciplines - from cinema to sociology, literature, and exhibition making - to share approaches and insights. 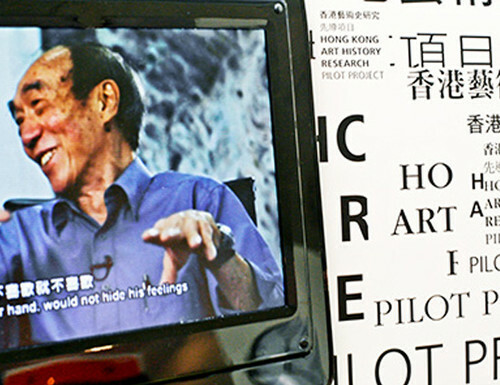 It explores how art history in Hong Kong can be informed by the efforts of other disciplines. Independent director and filmmaker Machi MA and independent curator/writer Venus LAU have been invited to respond to the Pilot Project - from its shape to the materials gathered and the panel discussion programmes - in writing. These texts will be published later on AAA and Hong Kong Museum of Art websites. For any inquiries, please email michelle@aaa.org.hk. 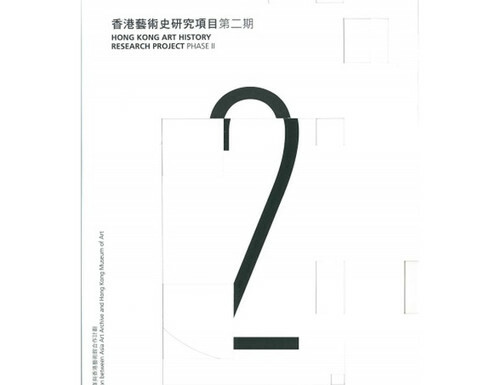 Asia Art Archive and Hong Kong Museum of Art jointly present a day of panel discussions to launch the second phase of the Hong Kong Art History Research Project.